A triplex development in Scarborough completed on a 693m2 with rear laneway access! 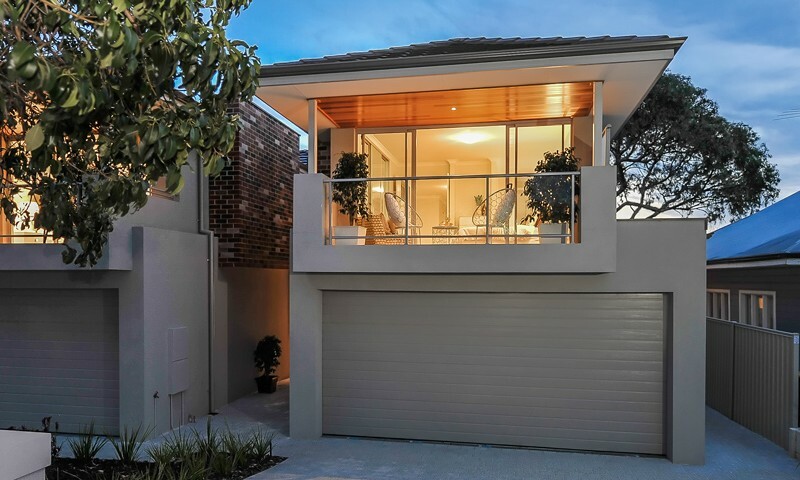 The design has been the envy of many builders in Perth as we achieved two street frontage properties and one in the rear lane way which is unprecedented in the area. 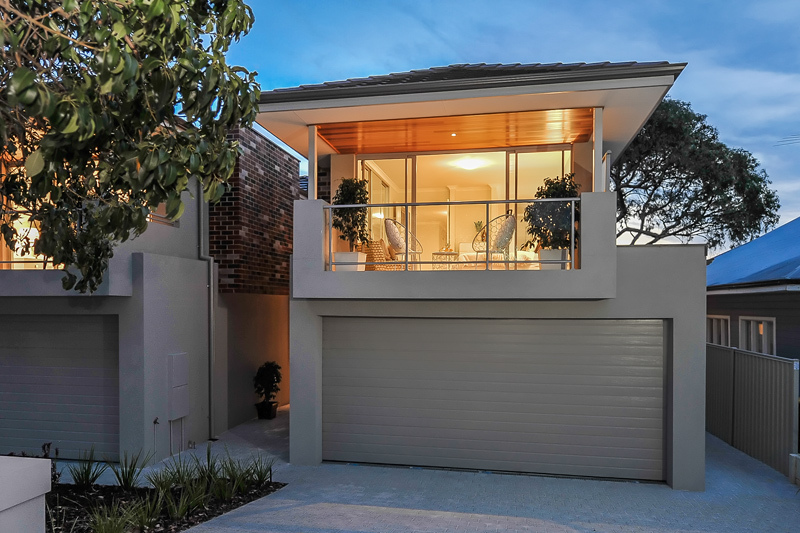 Major Residential completed the design, choosing both exterior and interior materials and colour schemes. Each property comprised of 3 bedrooms, 2 bathrooms, powder room, study/parents retreat, kitchen, meals, family. Private courtyards, rear lane-way access, double garages and balconies to the front townhouses made this development very successful.